Bruce J. Berno, CFP®, is the President and Client Service Director for Berno Financial Management. He founded the firm in 1993 with the goal of providing completely independent, unbiased investment advice and comprehensive personal financial planning. 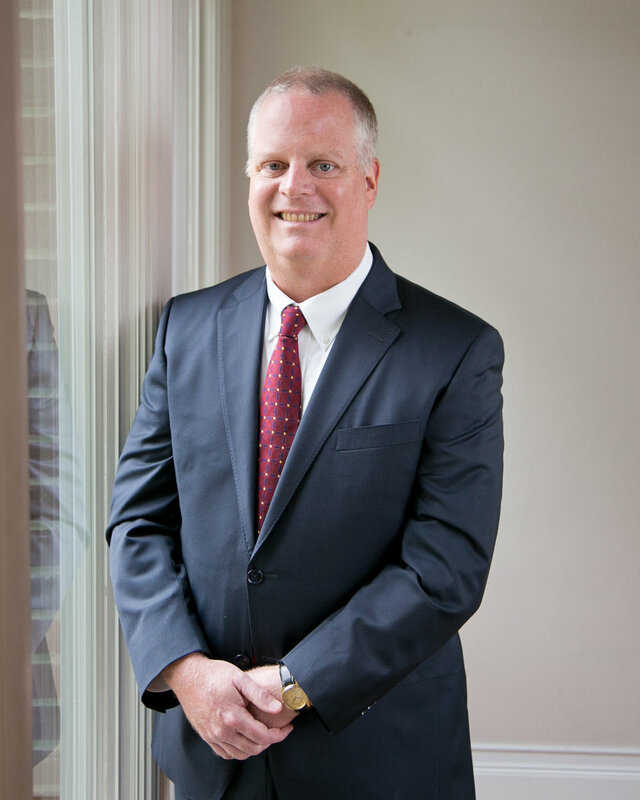 He has over 25 years of experience advising clients with investment management and financial planning, and he has a specialization of working with corporate executives, self-employed individuals and professionals. Previously, Bruce was a Personal Trust Business Development Officer with U.S. Bank. He also worked at Fifth Third Bank in Personal Trust Administration and Trust Investments, where he was a portfolio manager and research analyst. He is a former adjunct faculty member at Cincinnati State Technical and Community College. Bruce earned an MBA in Finance from Xavier University and a B.S. degree in Business Administration from Miami University. He is a CERTIFIED FINANCIAL PLANNER™ professional and a NAPFA-Registered Financial Advisor. Bruce has been quoted in The New York Times, USA Today, Financial Advisor, In the Vanguard, Kiplinger’s Retirement Report, Bloomberg Wealth Manager, MorningstarAdvisor.com and The Cincinnati Enquirer. He also served on the Editorial Board for Tools and Techniques of Investment Planning, a professional reference book published by The National Underwriter Company in 2004. He chaired the National Association of Personal Financial Advisor’s first ever Basic Training Conference and has been a speaker at the NAPFA Core Competency Conference. Bruce currently sits on the Finance Committee of the Society of St. Vincent DePaul. He also serves the Department of Finance at Xavier University as an Executive Mentor. In the past, he served on the Board of Trustees for the Cincinnati Association for the Blind (Investment Committee Chair and Planned Giving Committee), and he continues to serve on the organization’s Finance Committee. Bruce also previously served as the class agent for the Miami University Class of 1982 Scholarship Fund. Bruce is a native of Mansfield, Ohio. He and his wife Karen, a Cincinnati native, and their three children live in Anderson Township and are active members of Immaculate Heart of Mary Church. He enjoys bicycling and swimming, and is interested in environmental stewardship issues.